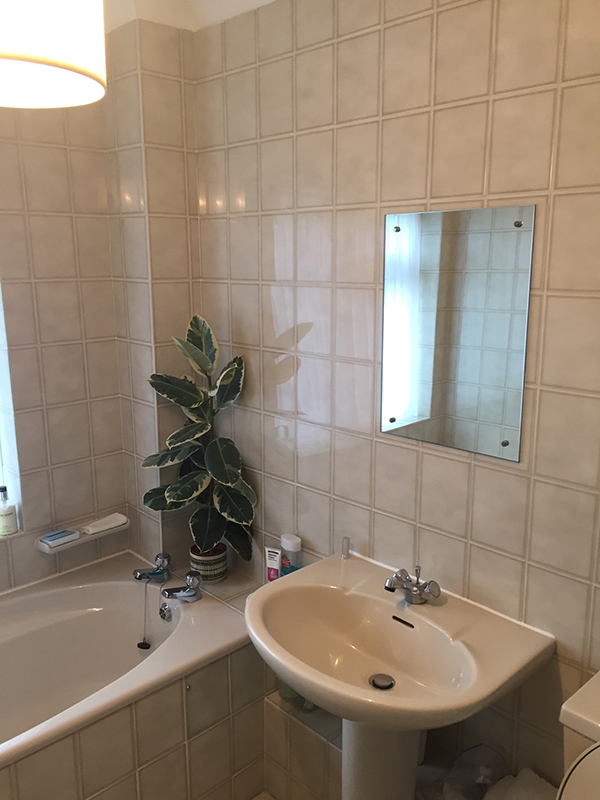 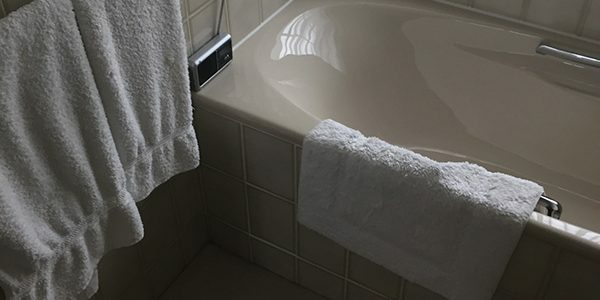 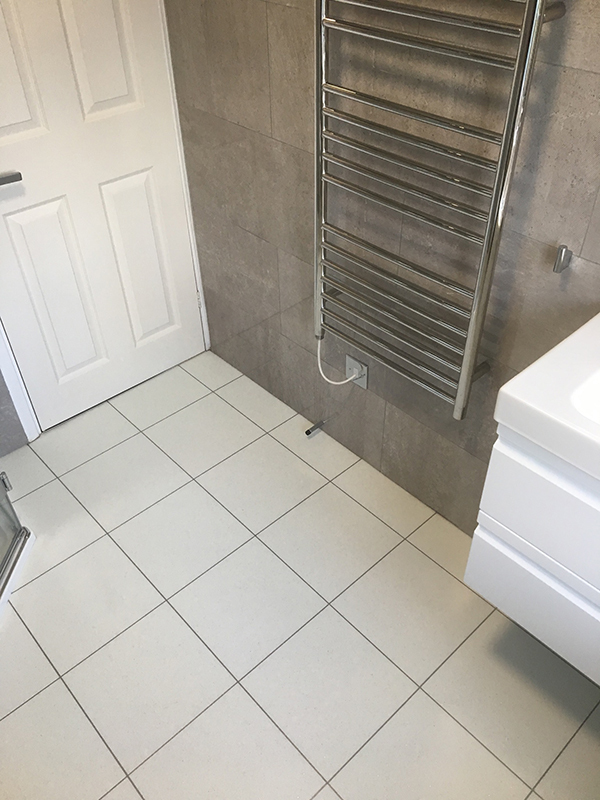 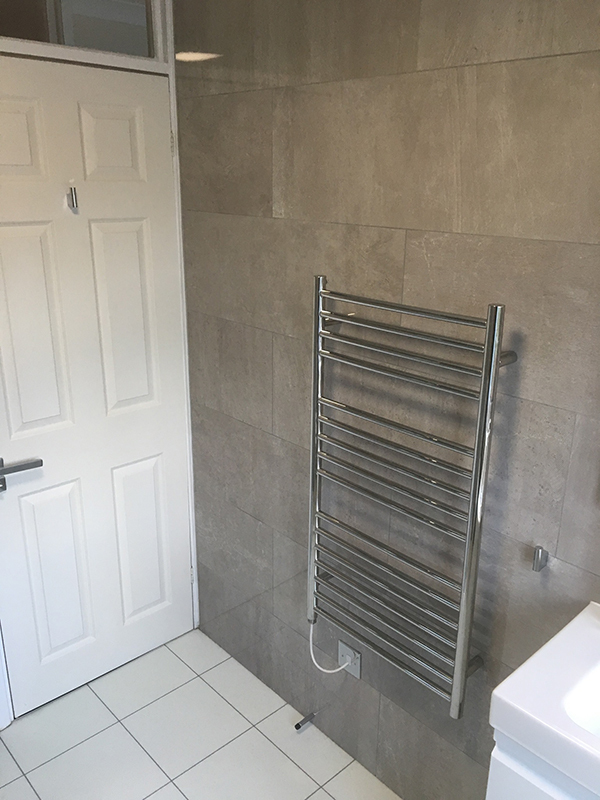 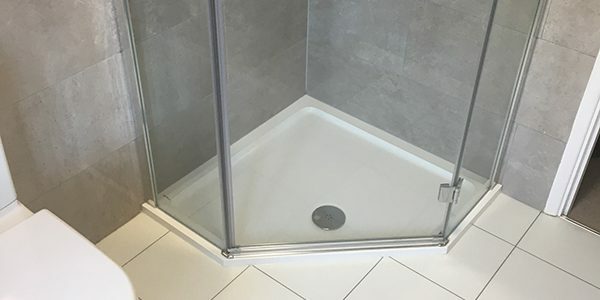 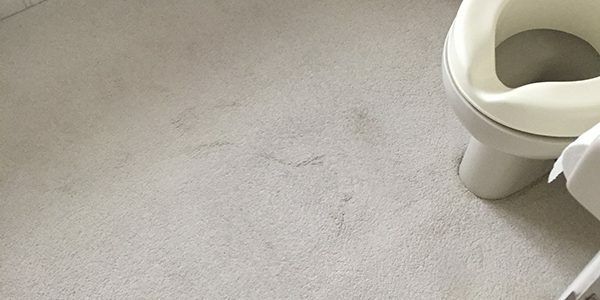 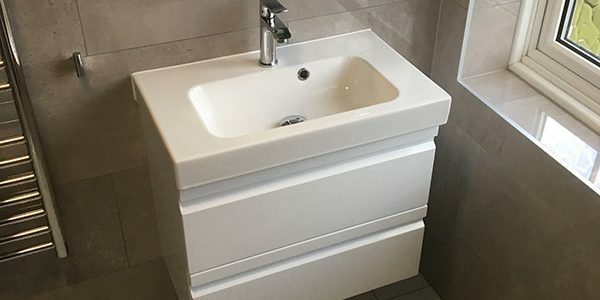 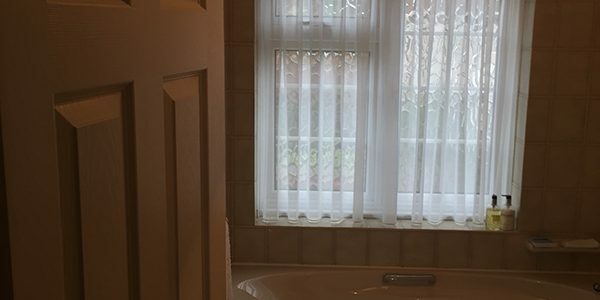 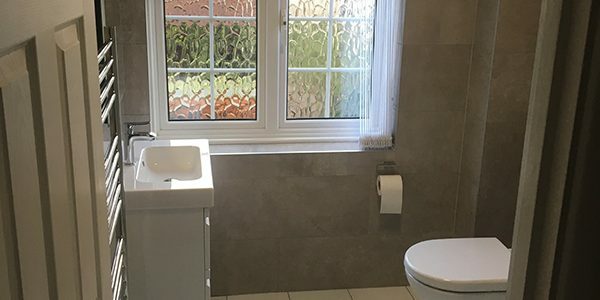 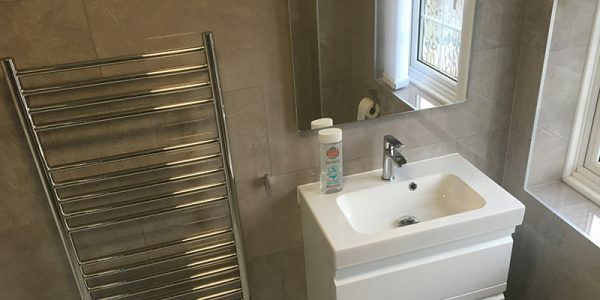 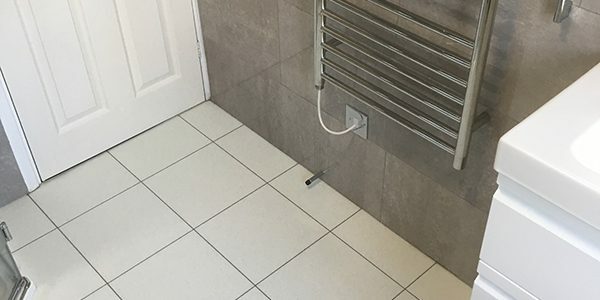 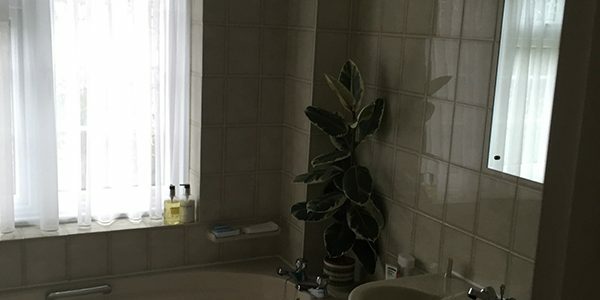 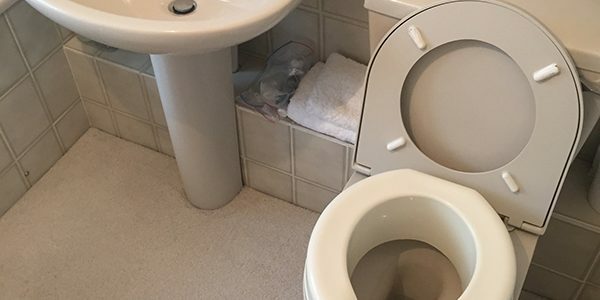 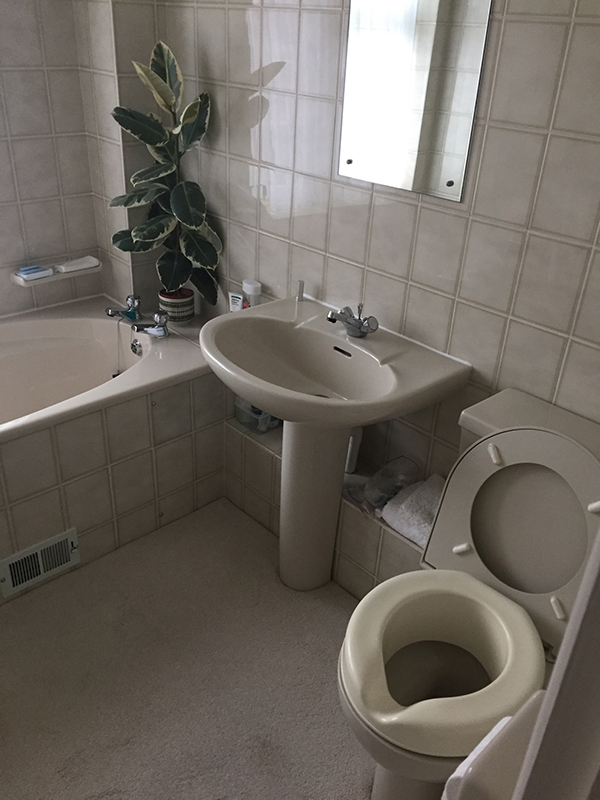 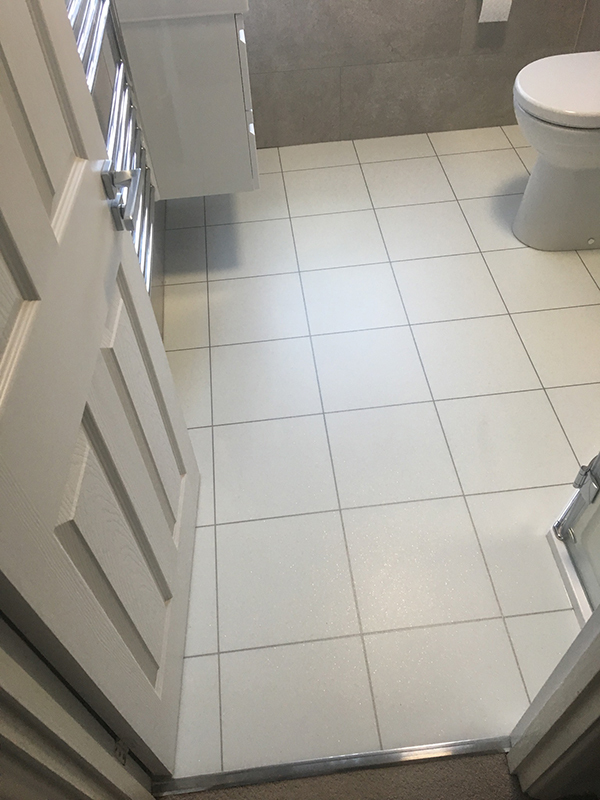 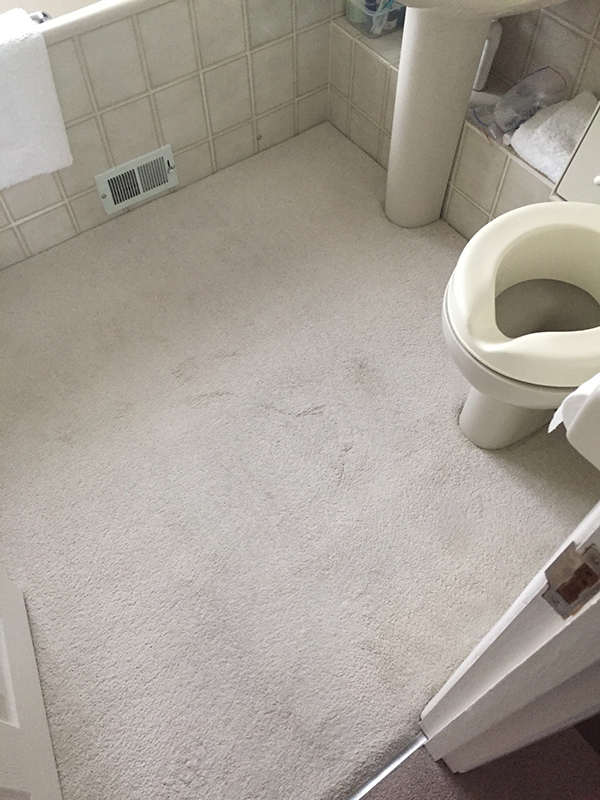 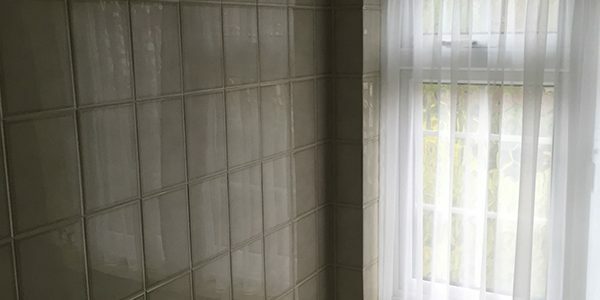 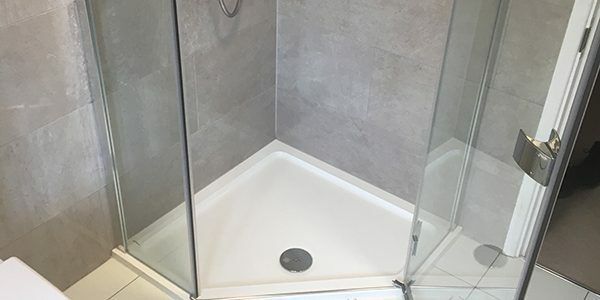 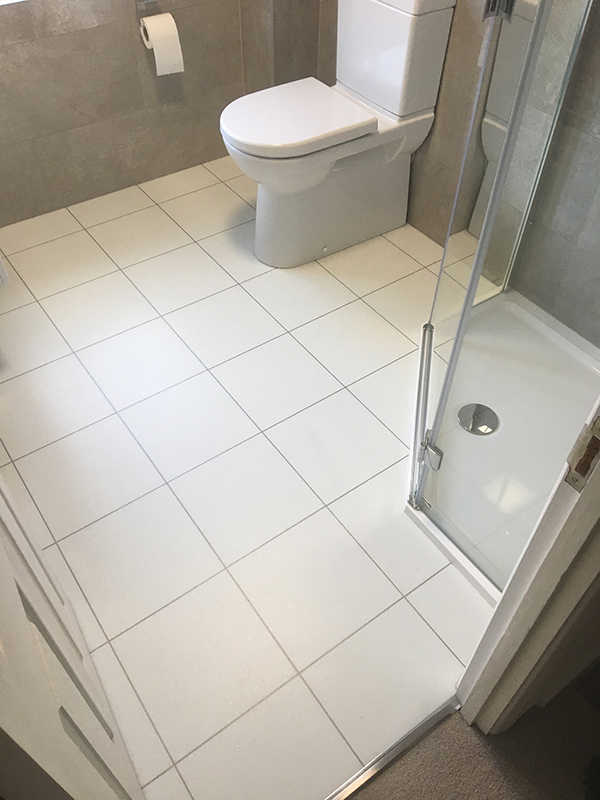 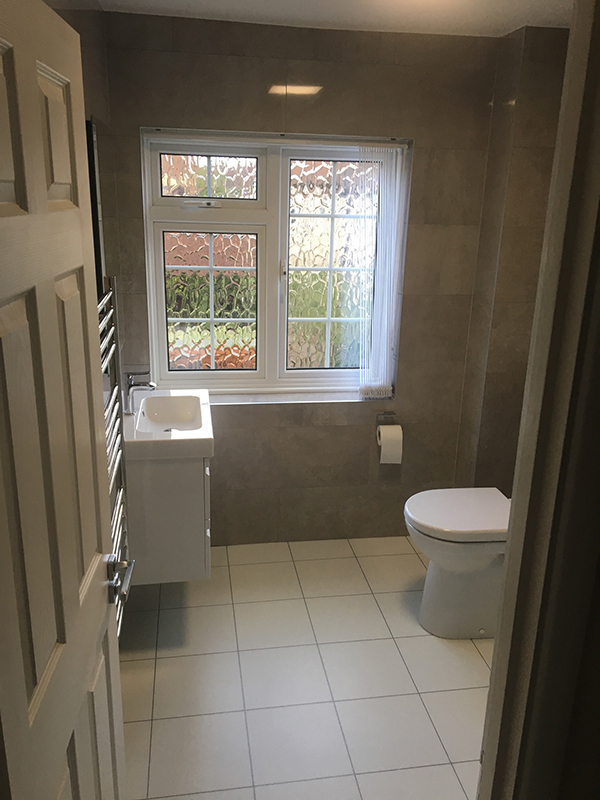 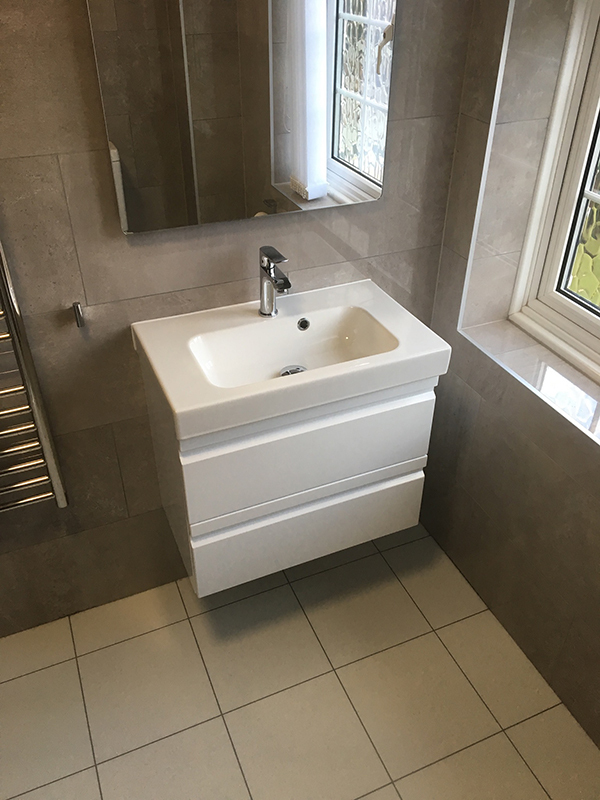 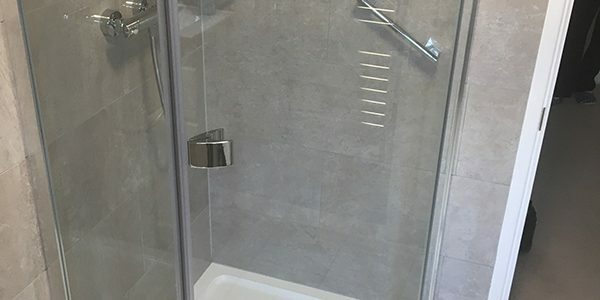 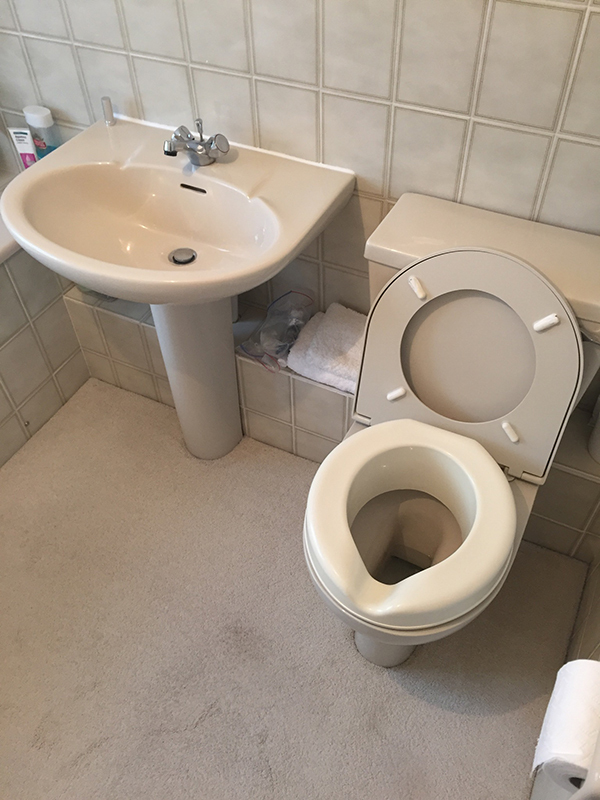 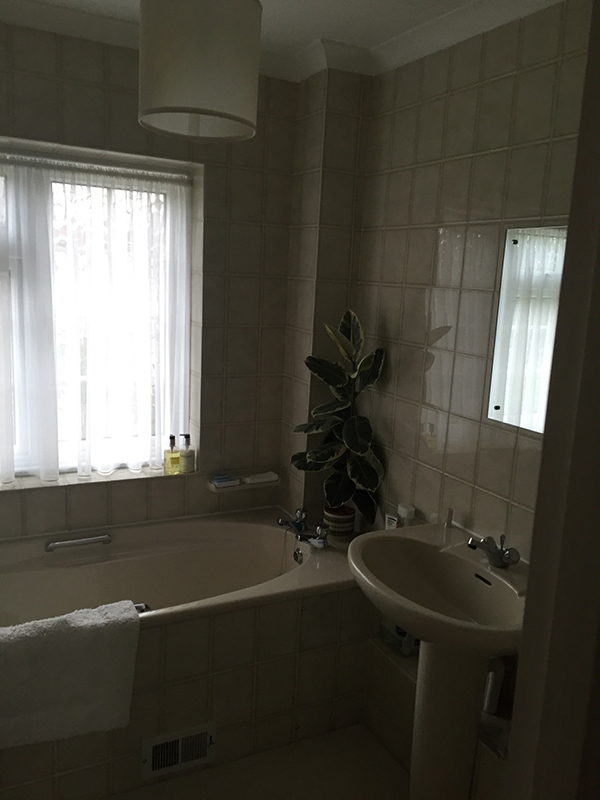 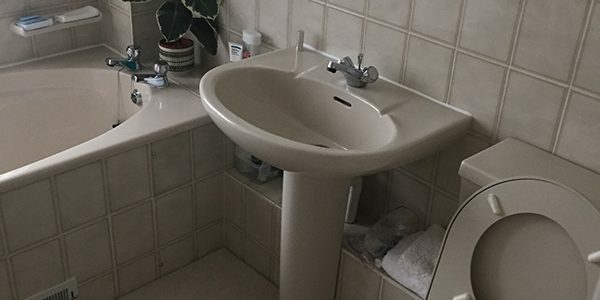 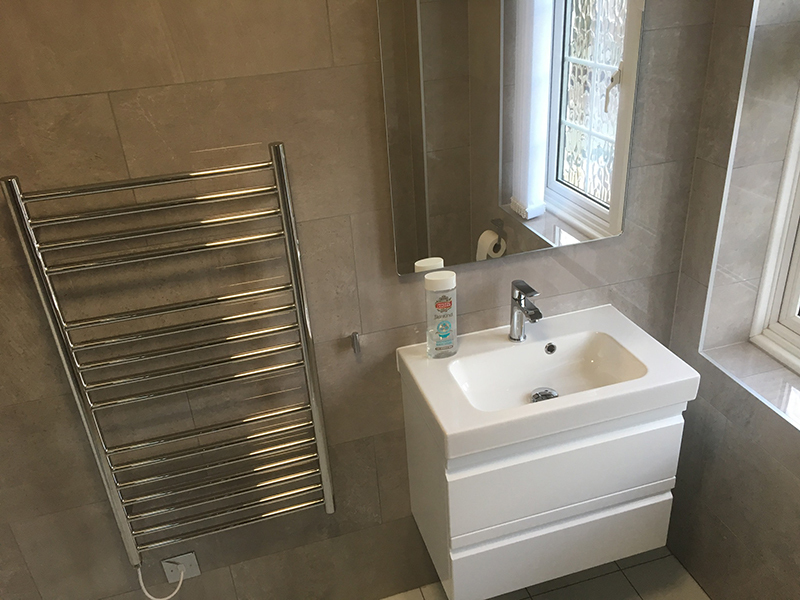 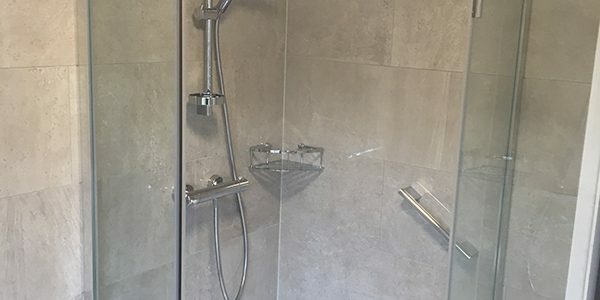 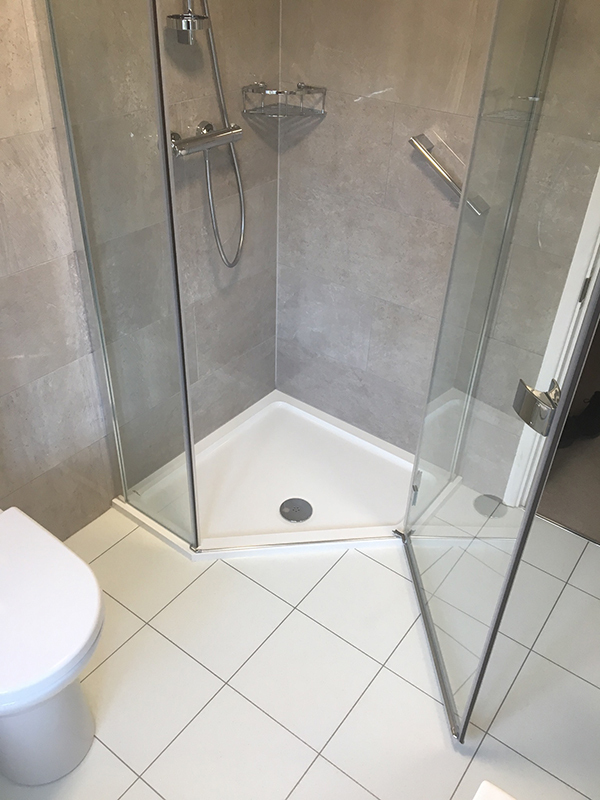 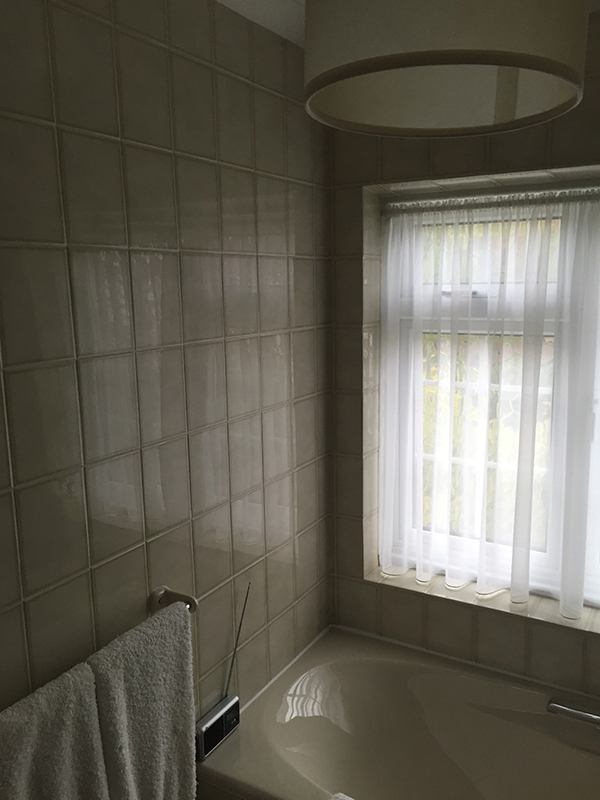 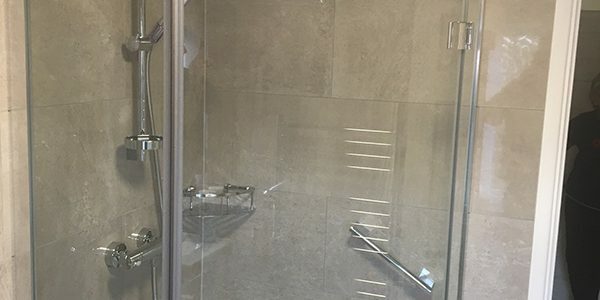 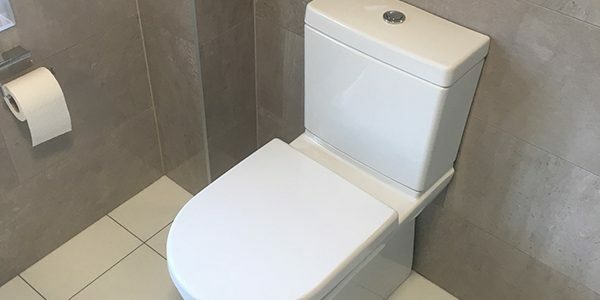 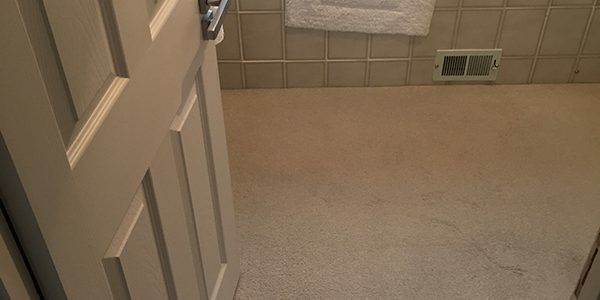 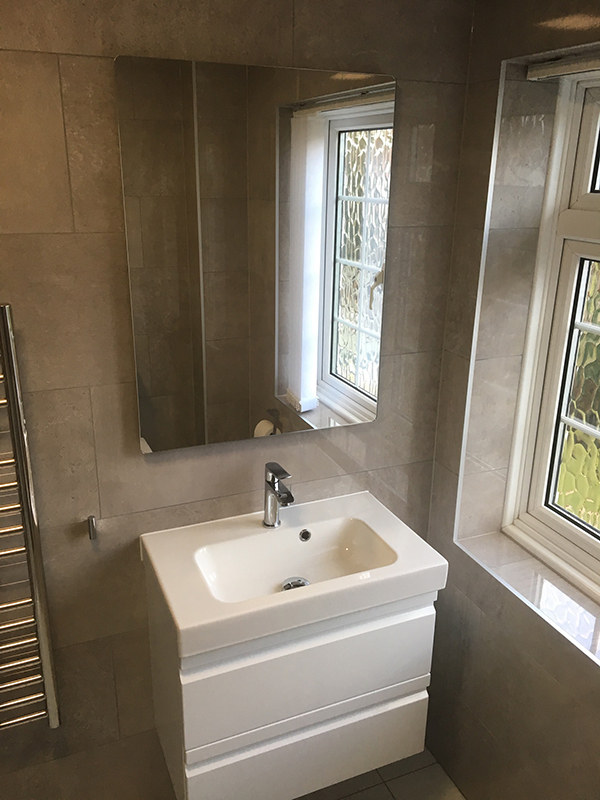 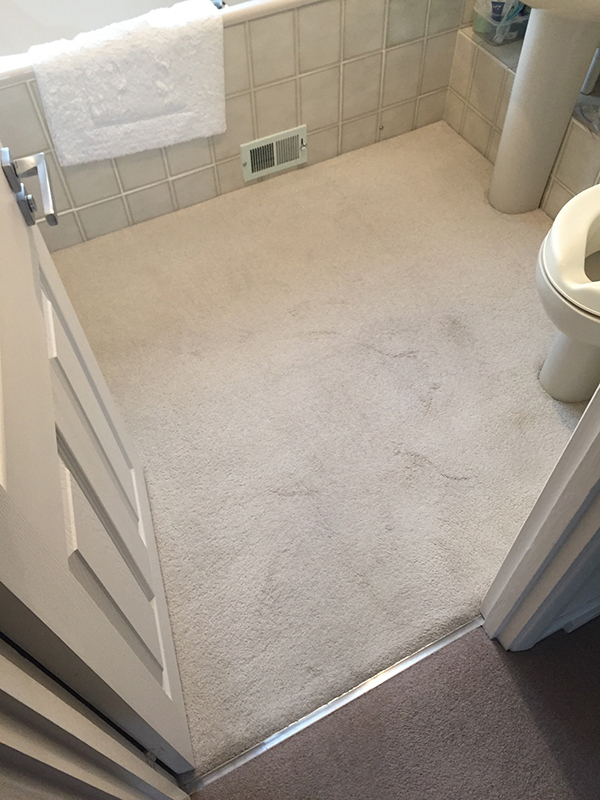 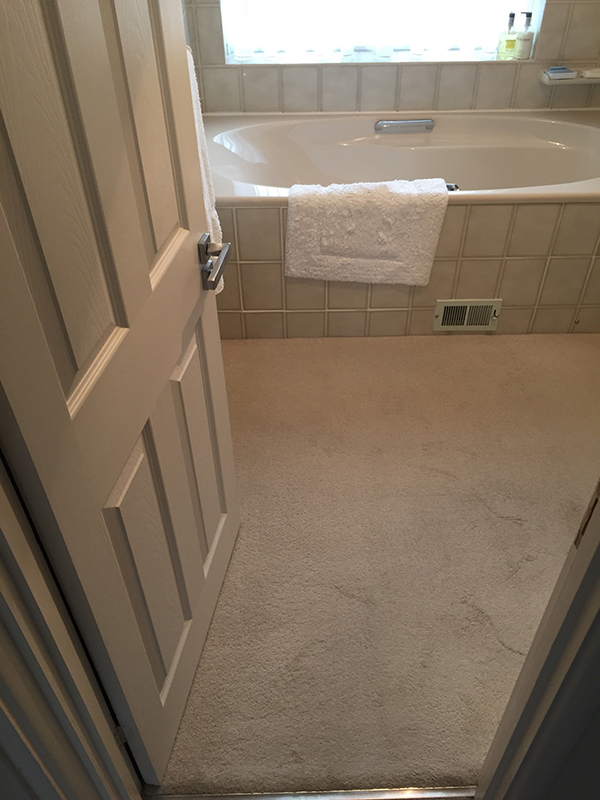 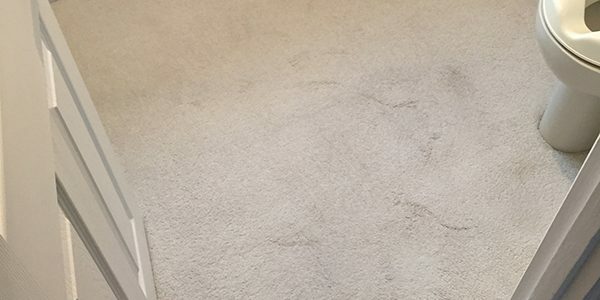 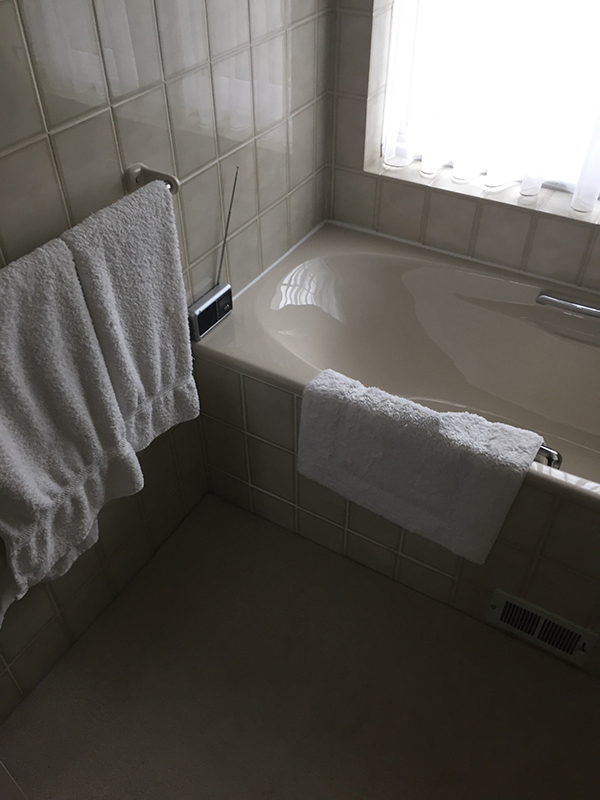 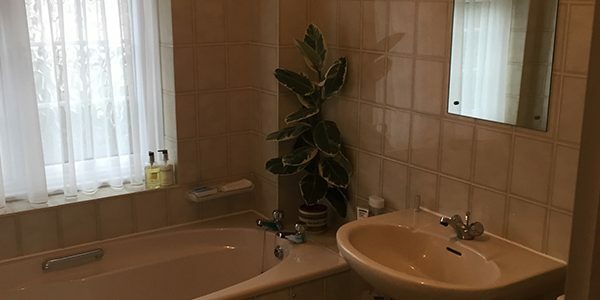 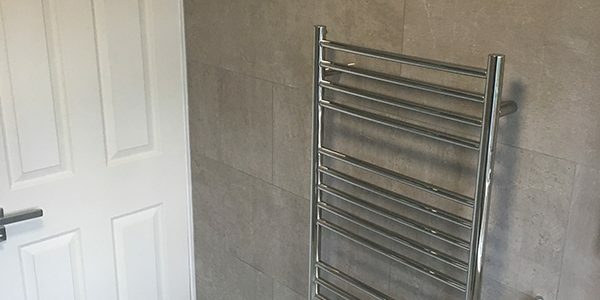 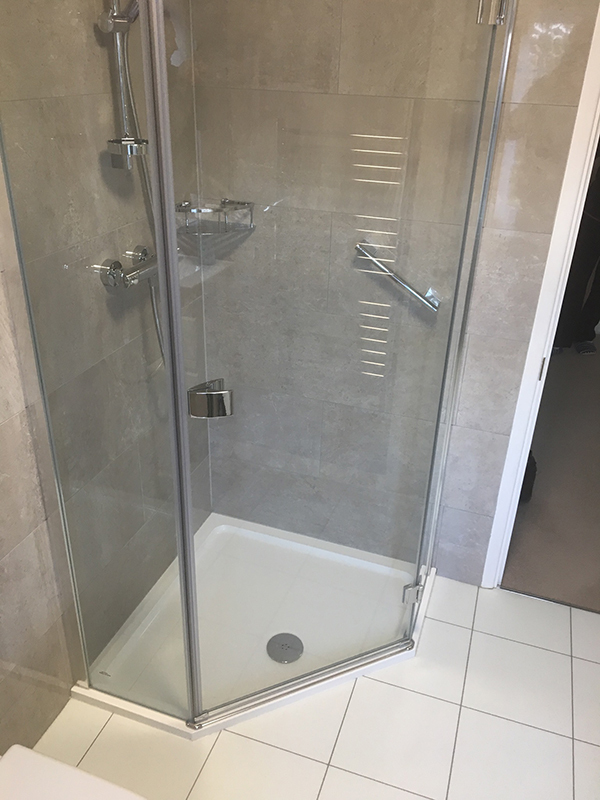 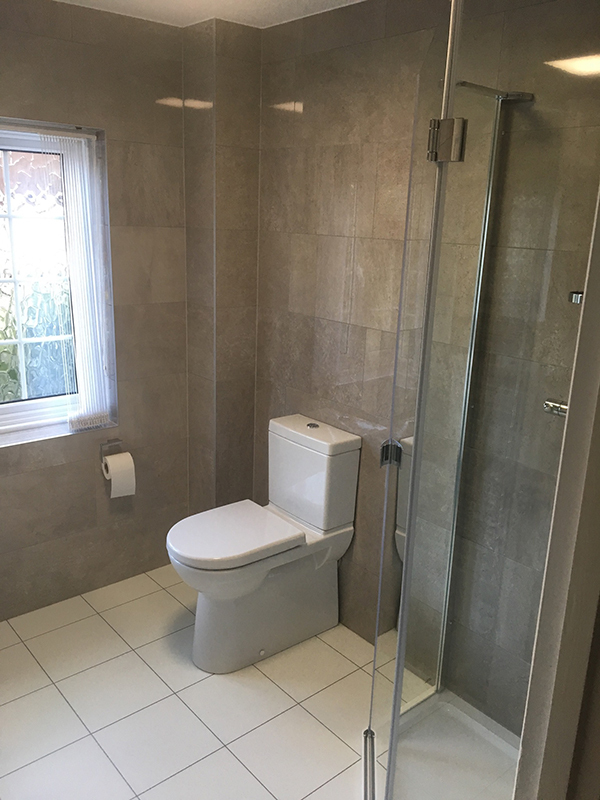 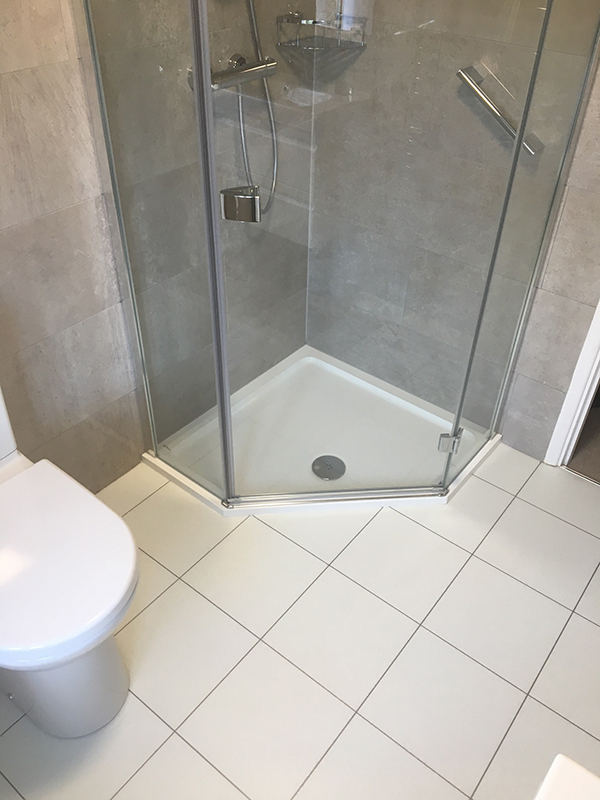 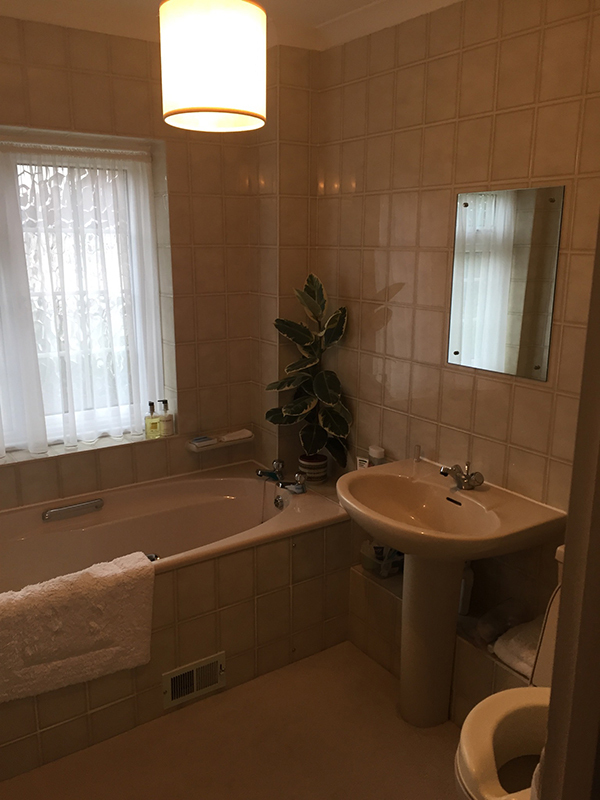 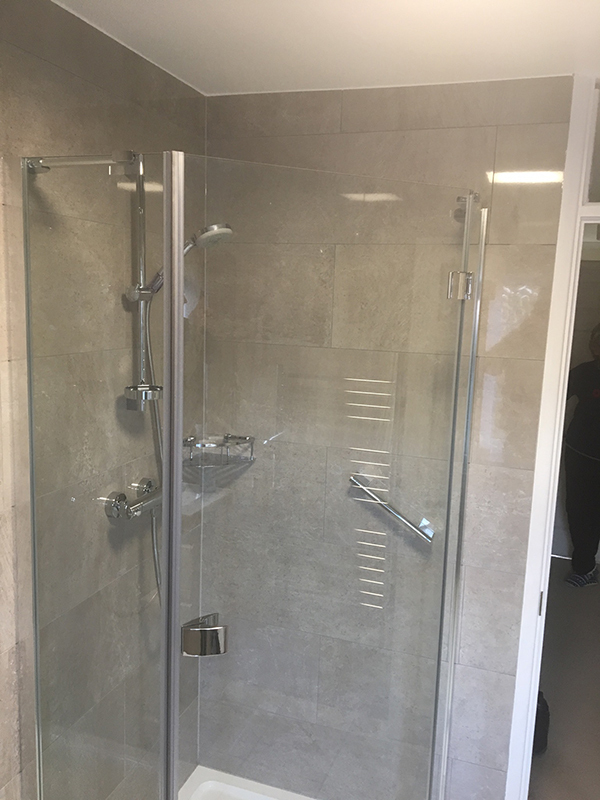 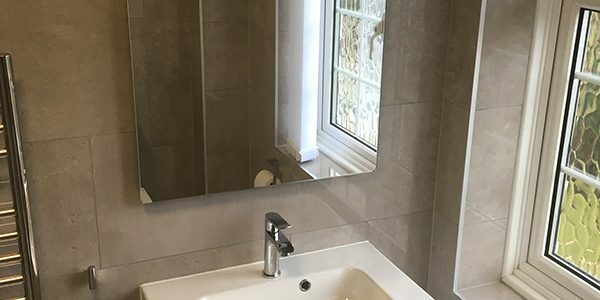 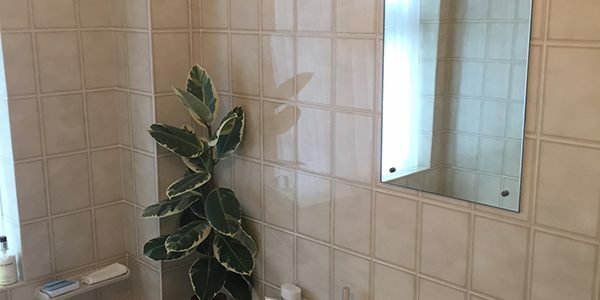 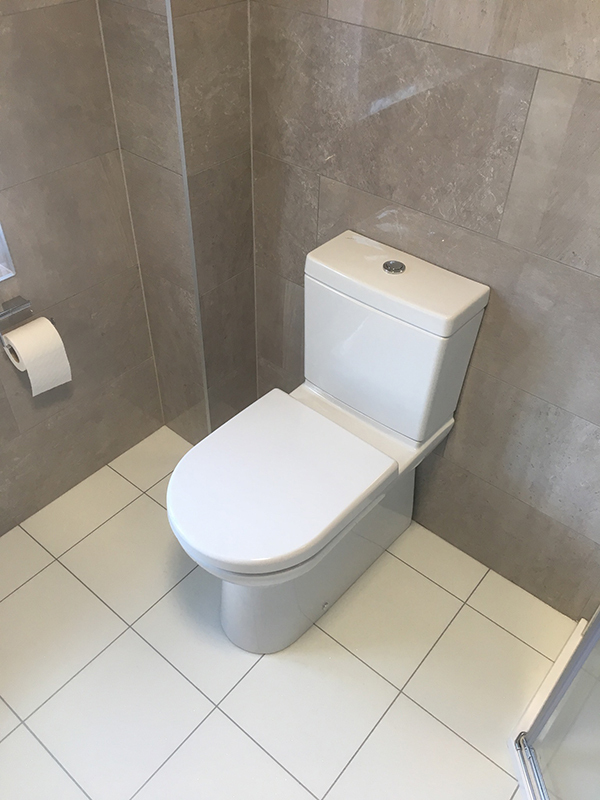 See Pam’s testimonial below and to the right a checklist of the items that we supplied and installed to create the bathroom. 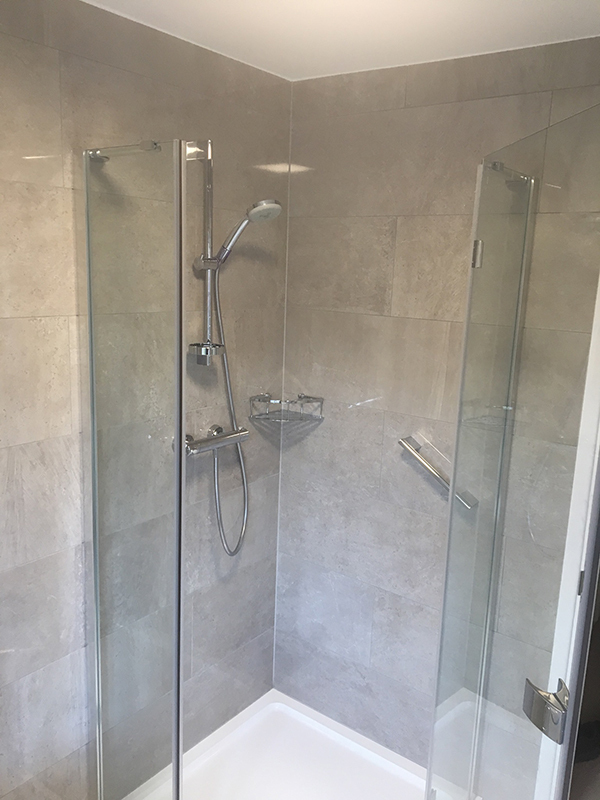 I am delighted with my new shower room designed by Aqua Bathroom (Twickenham) Ltd. 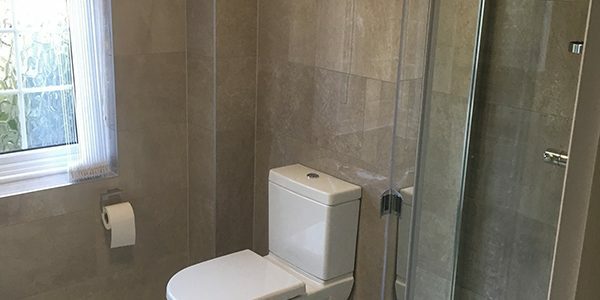 The products Lee supplies are top of the range giving a luxury finish to the room. 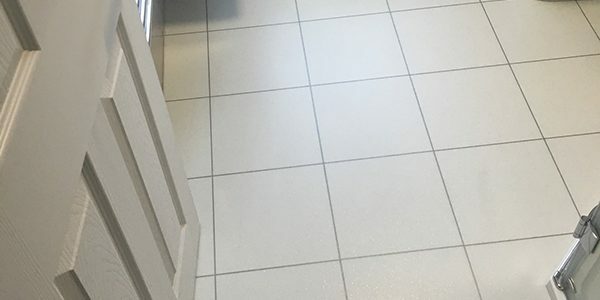 His team worked extremely hard and any rubbish was removed from the site daily. 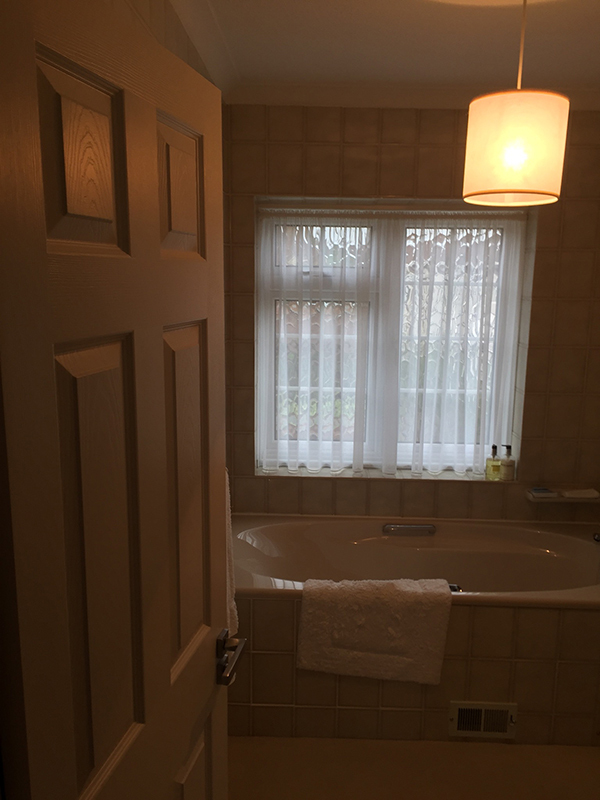 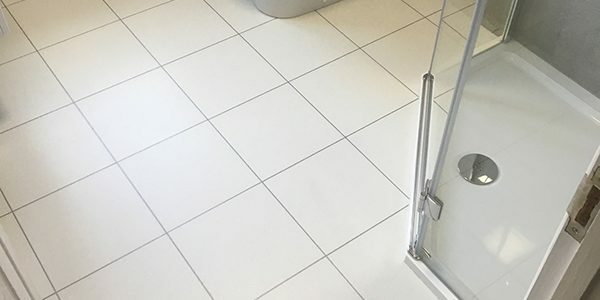 For something really special, I would have no hesitation in recommending Aqua Bathroom (Twickenham) Ltd.